exposarazzi: These don't look like good seats?! 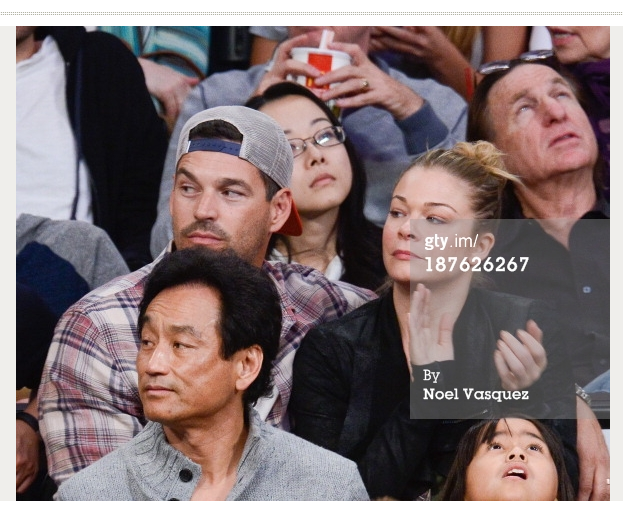 Brandi Glanville had FLOOR seats for her Laker game last week! These don't look like good seats?! 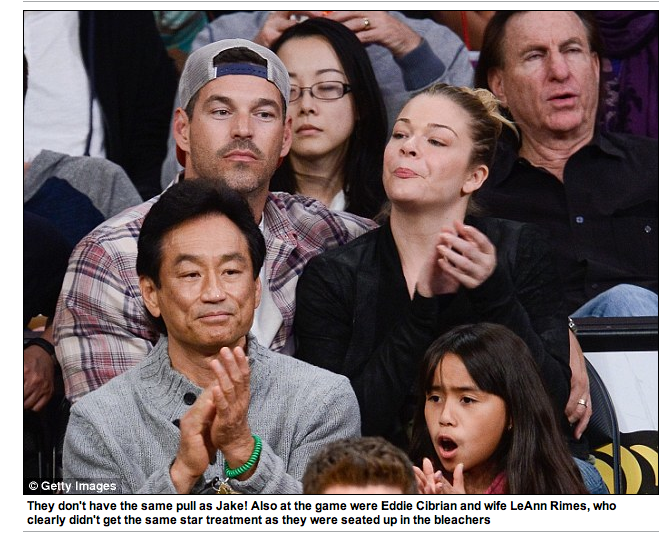 Brandi Glanville had FLOOR seats for her Laker game last week! 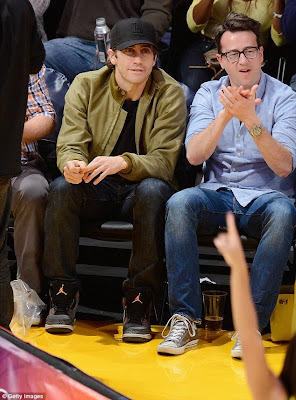 Jake Gyllenhaal got FLOOR seats, even HE wins over the gruesome twosome!